Scuba diving is one of the most adventurous sports. I don’t know if I should call it a sport but whatever it is, there’s a lot of fun. 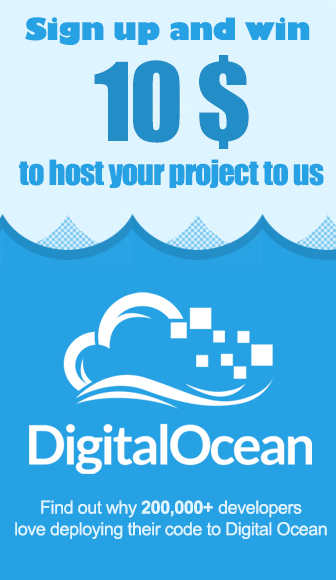 Just imagine going for a ride in the crystal clear water of the sea to the depths of the habitat of sea animals. It’s a complete different world just a few meters below the earth surface and believe me, it’s no short of an alien world for the first time. There are no boundaries anywhere but just an expanse of water layers wherever you see. The time is still here and if you want to see what the world looked like hundreds of years ago, take a look at it as it’s still the same. It’s completely original without a trace of modification and that’s what I like about it. So if you want to go visit this world, come with me! 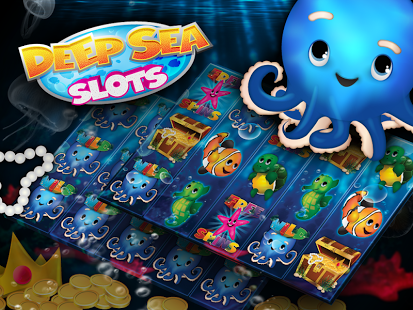 I am talking about the latest Android app called Deep Sea Slots that has been developed by Brus Media Pty Ltd. 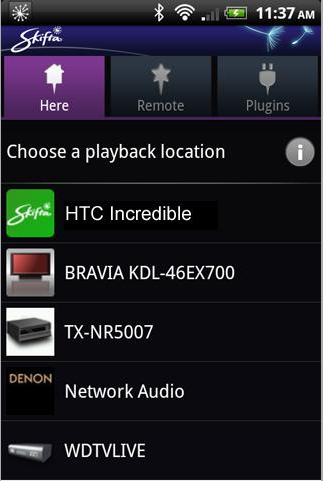 The app is compatible with all the Android devices running Android 2.3 or any later version of the OS. You can also play it on your iOS device. 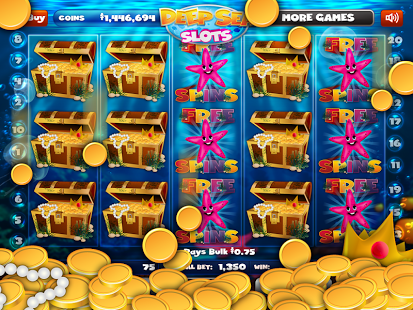 Deep Sea Slots is all about betting, winning and losing and I guess that’s what every slots machine is about. But here, you won’t go empty handed each time. To make sure you win, you’ll have to bet on more and more number of lines. The more lines you bet on, the better are your chances of getting a winning combination. The maximum number of lines is 20 and they are represented by the bubbles on both sides of the screen arranged in a random order. You can bet on any number of lines between 1 and 20 but you can’t choose them. If you can bet on 20 lines, then why would you bet on any less? Well, there’s a twist in the tale. You have to place a bid for each line and therefore the more number of lines you select, the higher goes your bid. 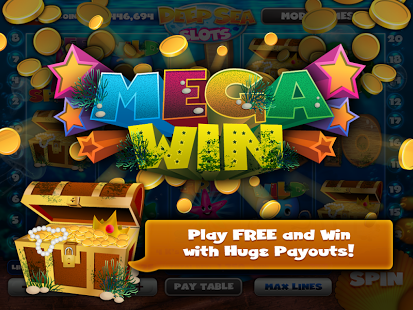 Moreover, you get the winnings only for the line of the winning combination. So it’s a tough decision to make of whether to put all your money on a single line or distribute it among all. 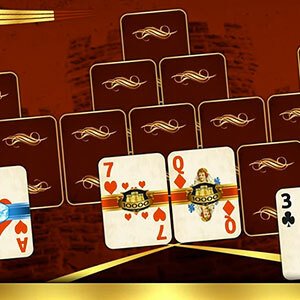 Apart from the regular winnings, you get bonus as well including free spins, wild cards, etc. So there’s a regular supply of coins during the course of the game. But if you still run out of it, you can always buy coins via in-app purchases. This is a sea-themed game and so are all the cute characters including Mr. Octopus, Herbert the Turtle, Flirty the Starfish, etc. You’ll definitely love the atmosphere of the treasure hunt! 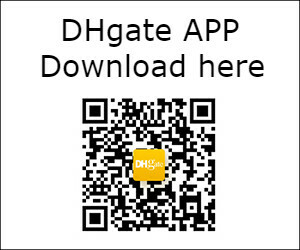 The app is available for free in the Play Store. So what are you waiting for! 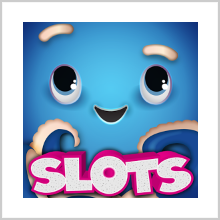 Pros: beautiful graphics; cute characters; bonus wild cards, free spins, etc; free. 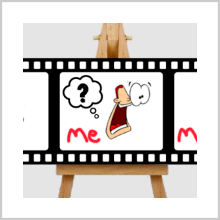 You Can Visit Developers Official Site Here. 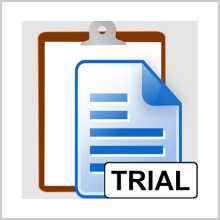 PreviousFOX TALES: ROCKET RUN – ARE YOU CLEVER ENOUGH? NextXBEATS – WHERE NUMBERS LITERALLY SPEAK!